measuring insulation resistance and testing of insulation by increased voltage. Overhaul involves core extraction and oil change. It is performed if necessary. The decision is made based on the results of inspection and tests. Overhaul is inly performed in special repair shops. 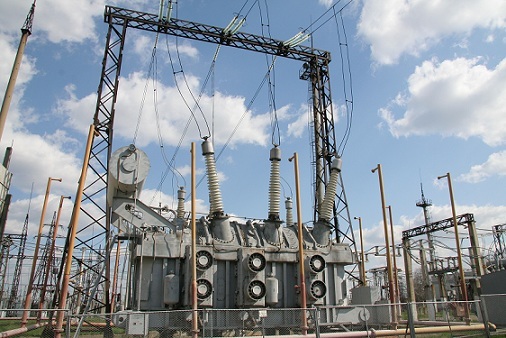 The most usual power transformer damage is short circuit of windings, insulation breakdown, mechanical damage to insulation in case of through fault and transformer oil leaks. Every transformer should have a logbook with factory specifications, primary operation parameters and test results. Repair and servicing dates are also recorded.